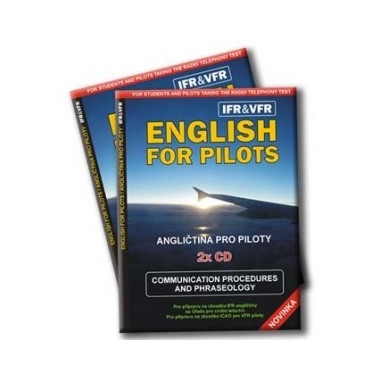 I have developed those 2 CDs as a study material for ICAO exam. 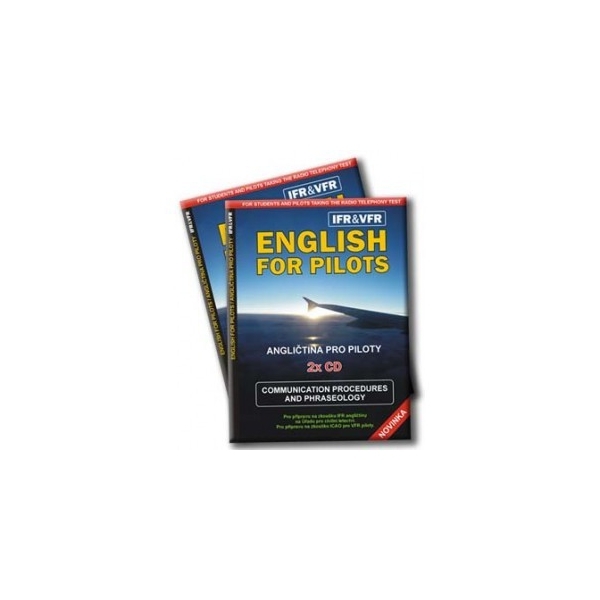 You will find it very useful whether you plan to fly VFR or IFR. There are Czech and English expressions. Enjoy it!